The newest sensation from The Stupell Home Decor Collection is their oversized Triptych Wall Art. 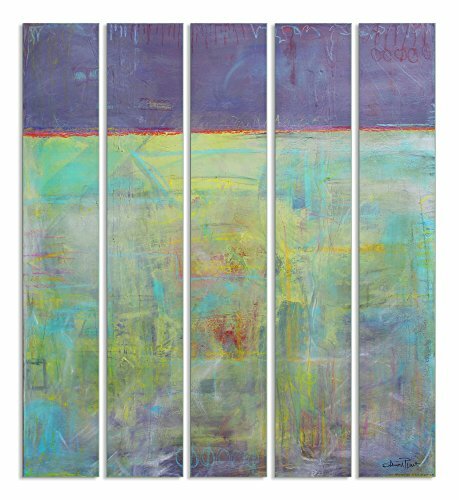 Featuring original art, these large pieces form one image spread over several panels. It is the perfect oversized piece for your main walls. Whether it is a cityscape, an abstract or a modern, there is something for everyone. Edges are hand painted and they come with sawtooth hangers on the back for instant use. MADE IN USA.